You see, it was Moberg who made a pitch to the Washington State Liquor Control Board in 2013, including PowerPoint photos of large greenhouses in the Netherlands. He and legendary Okanogan environmentalist Michael “Buffalo” Mazzetti had already been attending meetings of the Liquor Control Board for a couple of years, making their opinions heard. 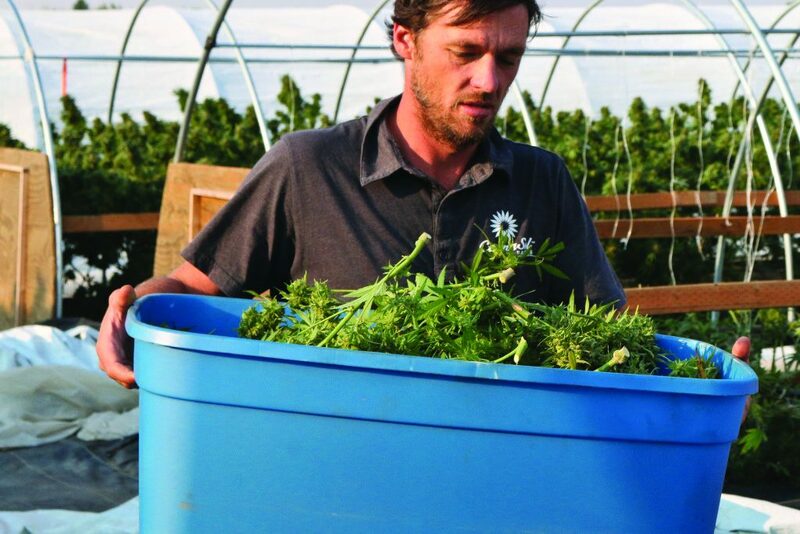 “We just wanted the Liquor Control Board to understand that sun-growers were just as capable of cultivating under secure conditions as indoor growers, and that our methods had been proven over time to create quality product that was on a par with anything you could produce under controlled environment agriculture conditions,” he said. Read the full article on Uncle Ike’s blog.